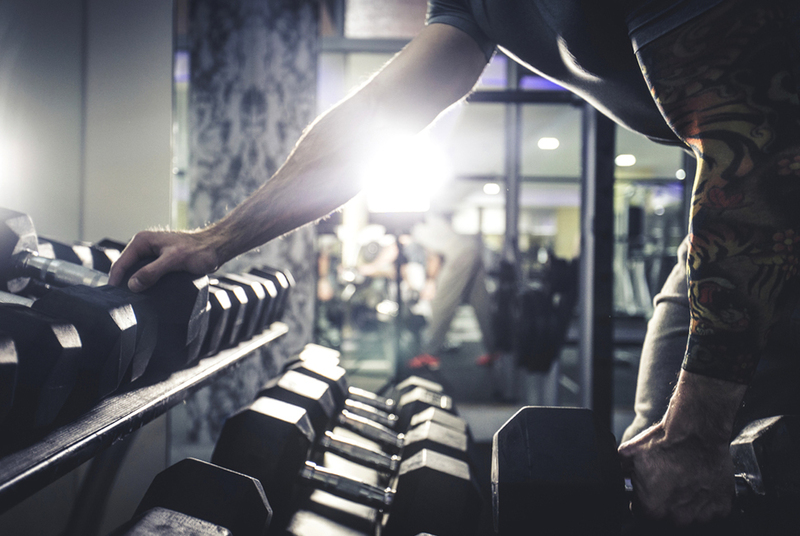 Gym Insurance HQ can assist you with all your personal trainer professional indemnity insurance needs with access to the largest range of general and personal trainer specialist professional indemnity insurance companies in Australia. 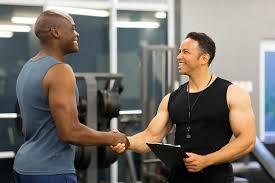 Personal trainers often have a higher professional indemnity exposure than traditional gyms etc. 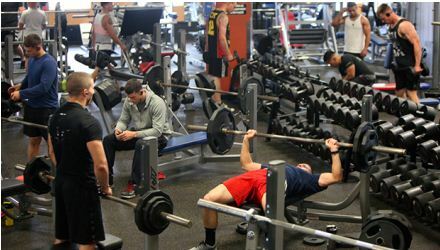 as personal trainers are the ones providing clients with the advice. 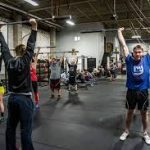 For most industries, professional indemnity insurance would be structured as a standalone policy, however the unique nature of personal training mean that the best option for clients is almost always to have the professional indemnity as an extension of the liability policy. As personal trainers work more online and provide personalised advice online the need for professional indemnity is greater than ever. 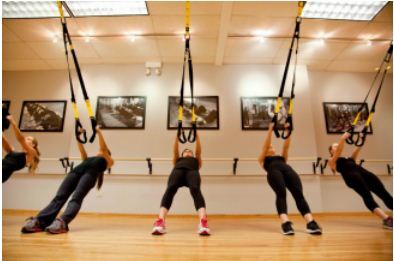 To see how cheap combined personal trainer professional indemnity and public liability insurance can be, and the benefits of dealing with a personal trainer specialist professional indemnity insurance broker, contact us on 1300 815 344 or online HERE. 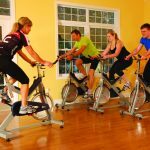 What To Expect From Your Spin Class Insurance Broker?